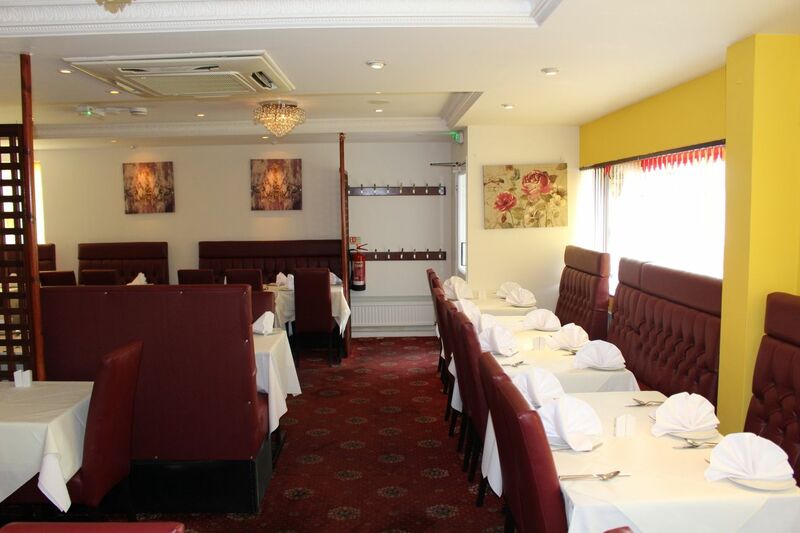 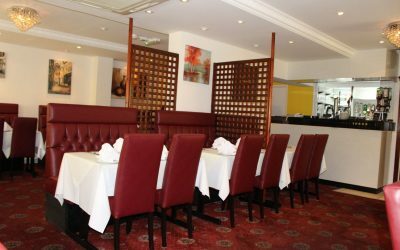 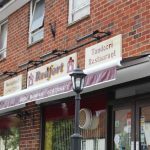 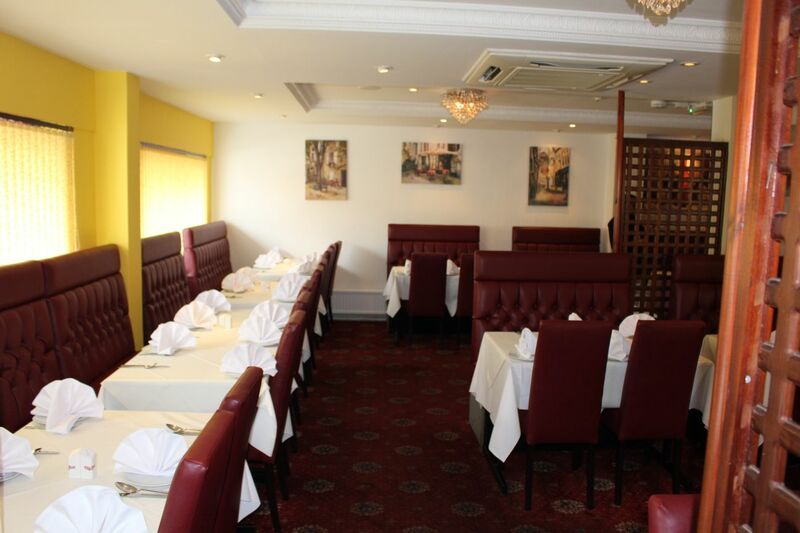 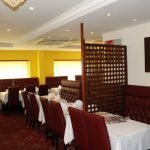 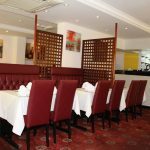 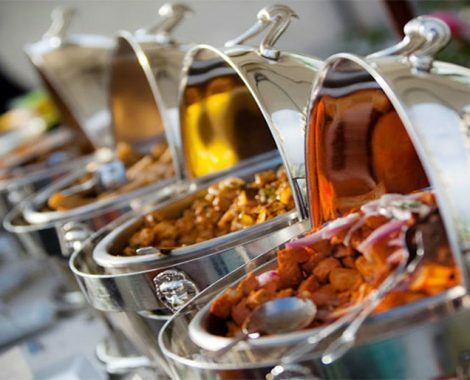 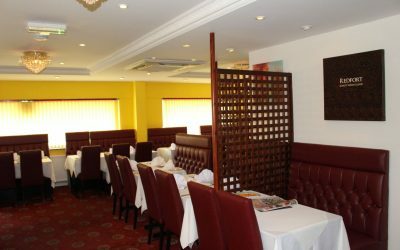 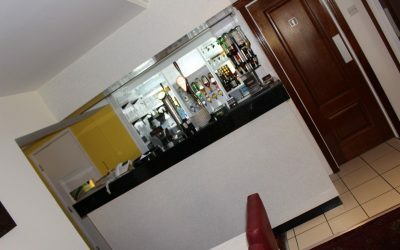 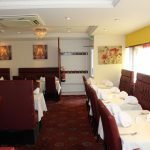 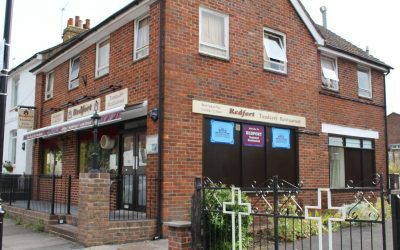 RedFort Tandoori Quality Indian Cuisine, is certainly the best Tandoori Restaurant in the area, serving the community for over 20 years in Overton, Hampshire and the surrounding area. 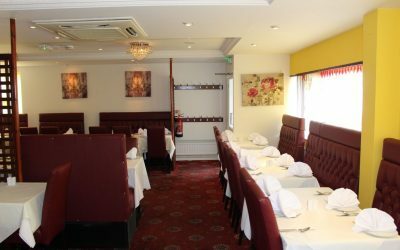 Situated in beautiful scenic village of Overton near to Basingstoke serving the best dishes & flavours from traditional Indian cuisine beautifully presented to suit sophisticated, modern diners. 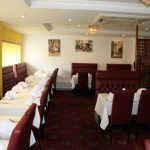 Certainly the best Tandoori Restaurant in the area, serving the community for over 20 years in Overton, Hampshire and the surrounding area. 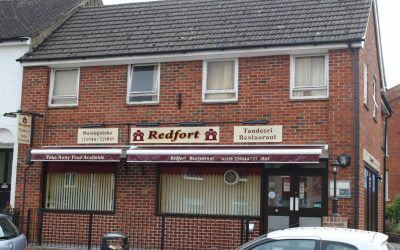 RedFort Tandoori has been established since 1986. 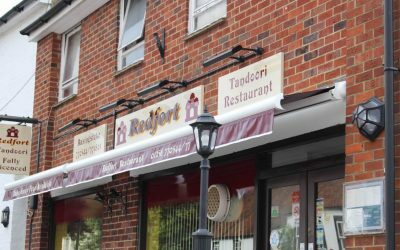 RedFort Tandoori is open seven days a week from 12:00pm to 2.30pm and 5:30pm to 10:30pm. 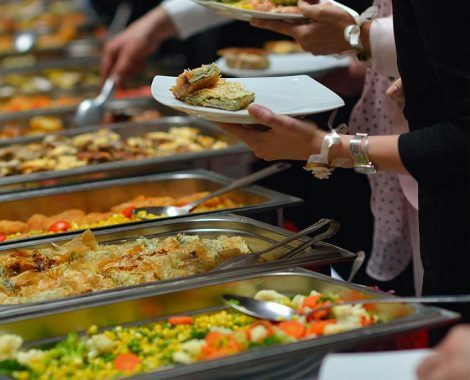 We cater for parties, corporate functions and you can book the whole restaurant for any occasion you wish to celebrate. 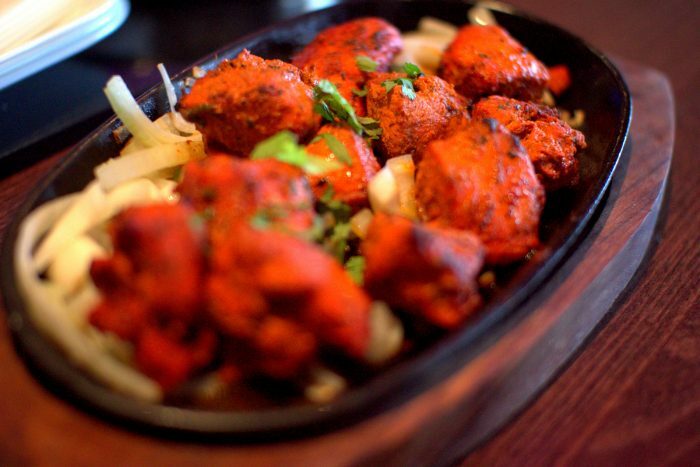 Chicken tikka, is a chicken dish originating in the Punjab region of the Indian Subcontinent; the dish is popular in India and Pakistan. 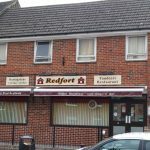 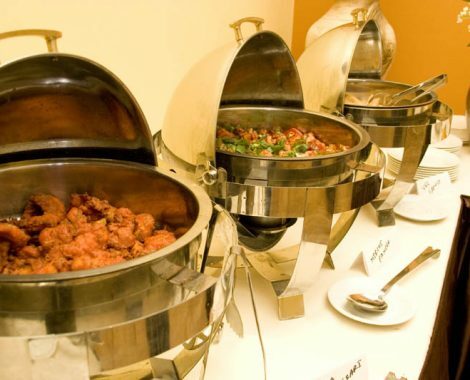 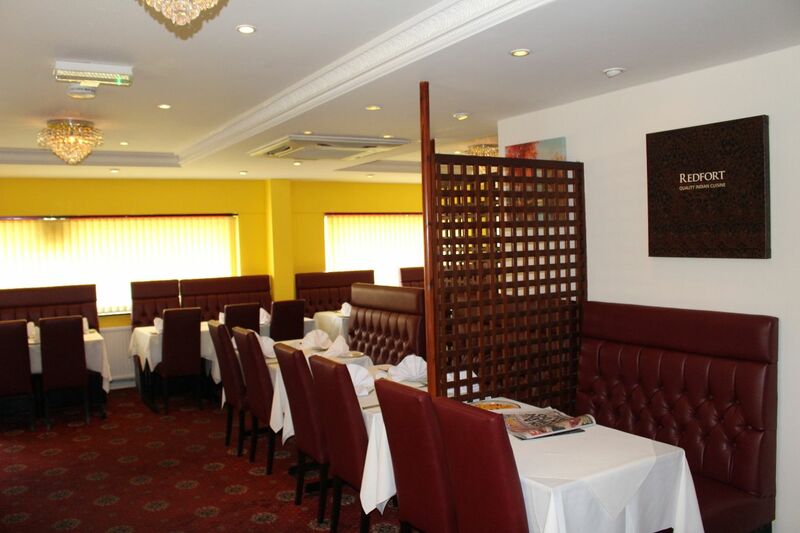 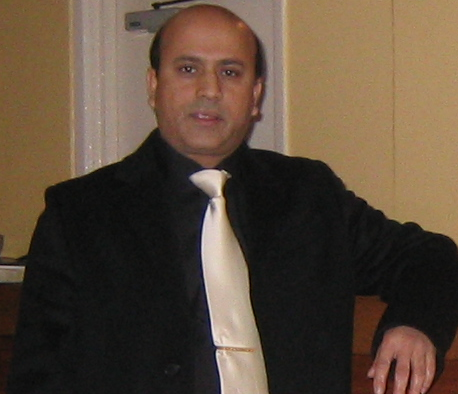 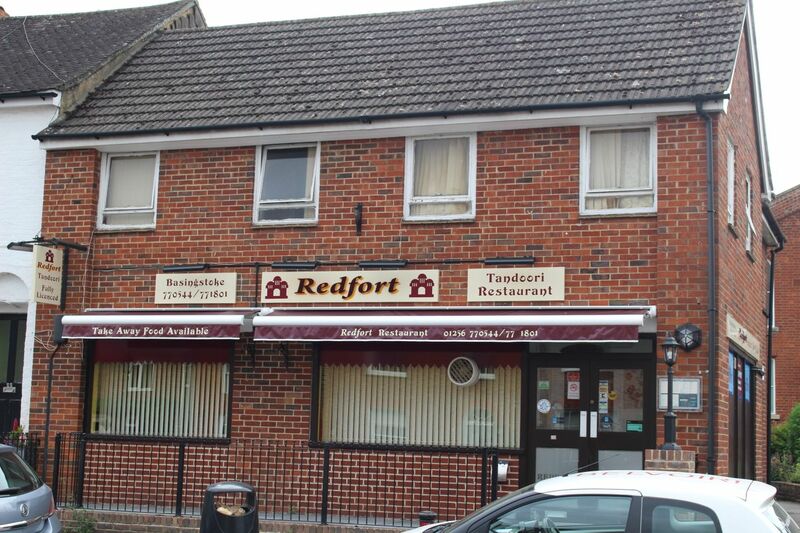 RedFort Tandoori has been established since 1986 and has been selling great food for year after year.